Megan Mikita: My Essentials....in the hair world!! My Essentials....in the hair world!! Need more present ideas?!.. for ...that certain someone...a friend...or you just plain want more for yourself!! ;) well here's A LIST of my MUST HAVES/ FAV'S @ THE MOMENT!! 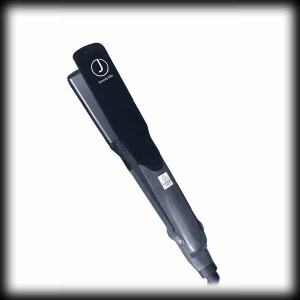 The J Beverly Hills Pro Ionic Ceramic Straightening Iron for silkier, shiner, smoother hair. 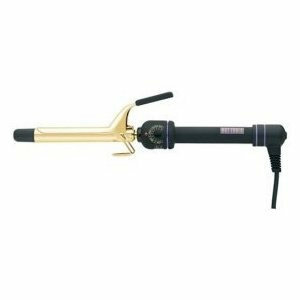 Ionic technology generates a negative ion field making for more manageable hair. The negatively charged molecules generated by ceramic heating elements smooth down and relax hair by cancelling static electricity. It's far-infrared heat source emanate longer wavelengths for easier heat absorption by hair, resulting in enhanced vitality, reduced stress and less heat damage to the hair. 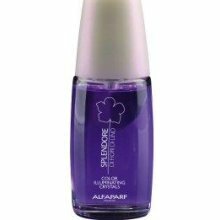 Alfaparf Milano Splendore Color Illuminating Crystals Extra UV Color Protection and shine. A daily color sheild and shine enhancer guranteed to help protect your professional hair color. Linen flower and sunflower extracts combined with special UVB filters help to protect hair color integrity and vibrance. This unique high tech formula creates a protective ultra lightweight sheild against external aggressions such as exposure to sunlight, pollution and free-radicals. 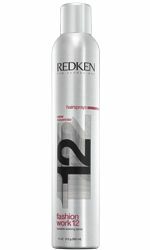 Use daily on all hair types to extend color longevity while providing maximum brilliance. 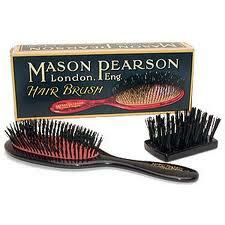 To use: Place into hands, Apply on damp or dry hair. Technique boast improved features engineered to enhance all of your styling needs. 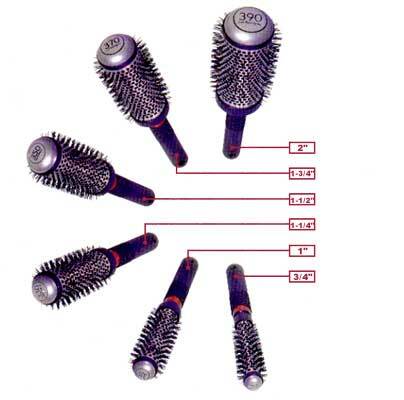 The new lightweight handle, antimicrobial protection, suede-rubber grip, heat resistant bristles, and static-free properties are among its improvements. Plus you can rely on Technique's seamless thermal barrel for optimum styling control. The new Technique - it's everything you'd expect from a thermal, and more. So these are my must have loves at the moment!! !